The very concept of the Design-a-Hole contest is both simple and familiar: create your dream golf—any par-3, par-4 or par-5—and that hole could become a playable hole in Golden Tee 2019. 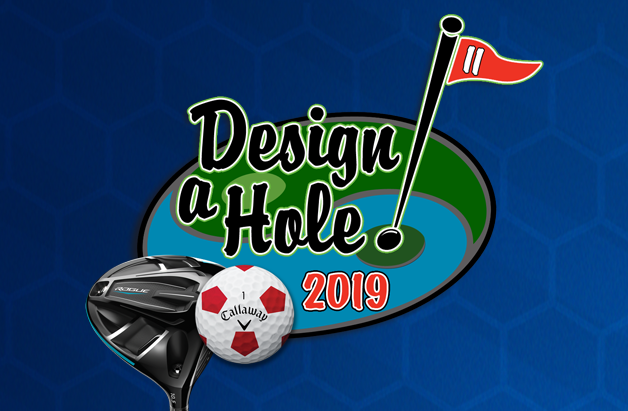 Between February 26 and April 15, you can submit as many par-3s, 4s and 5s as you like to design-a-hole@itsgames.com. You can submit one grand idea or dozens of grand ideas. You can draw them, CAD them, color them, pen them, explain them—however you feel your design would be best explained and showcased is up to you. Draw it, build it, name it and then submit it. If you do that, you have a chance at being a part of and winning the game you love. 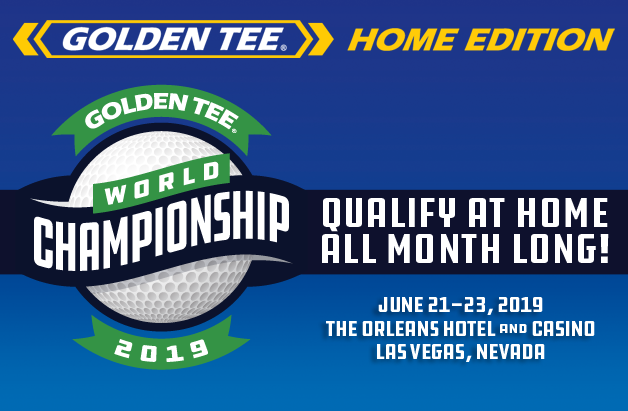 Our winner will receive their very own Golden Tee Home Edition, 2019 update and a year of online play. This individual will also watch their idea transform into a playable hole in Golden Tee 2019—a design that will be celebrated and cursed at in the many years to come. But that’s not all. 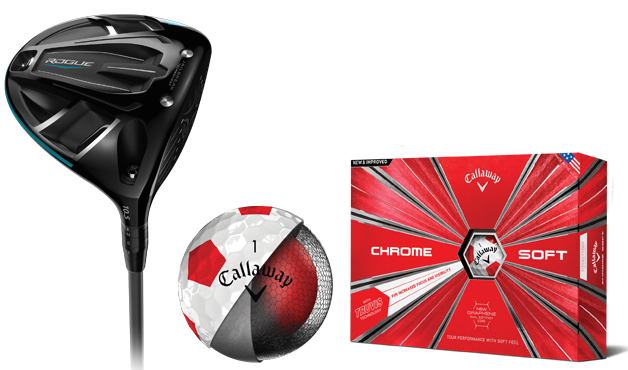 Callaway Golf, friends of Golden Tee, will partner with the Design-a-Hole Contest once again, providing prizes for our winner and all finalists.